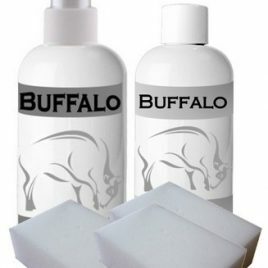 New range now in stock! 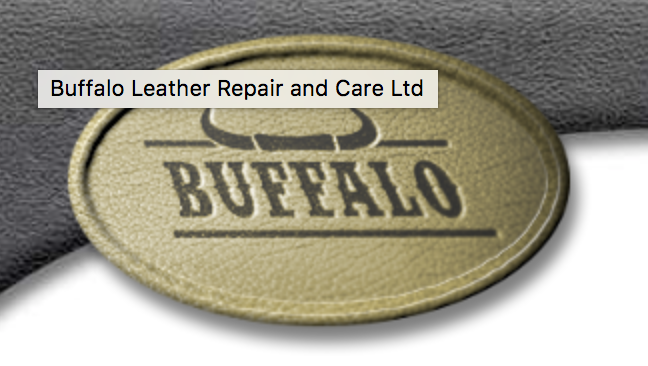 Buffalo Leather Care. 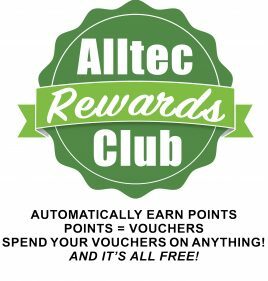 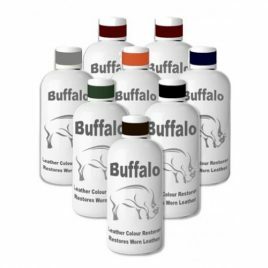 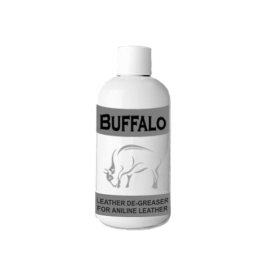 A range of professional leather care products from Buffalo and Alltec. 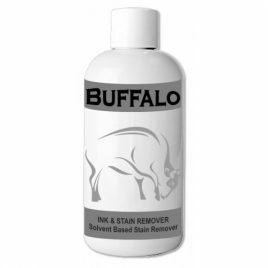 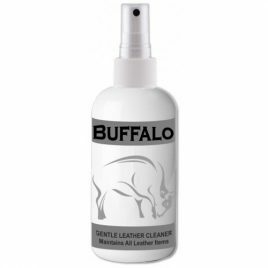 A comprehensive leather cleaning kit from Buffalo Leather. 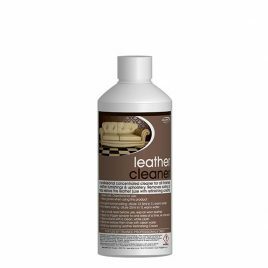 The leather cleaner starter pack provides all the products needed to professionally deep clean, remove stains and condition leather furniture or car seats. 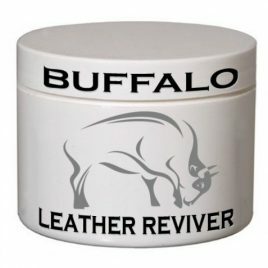 Dependable Leather cleaning for regular use. 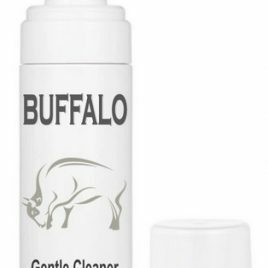 Buffalo gentle leather cleaner is mild enough for frequent maintenance, but effectively removes superficial dirt from your leather surface. 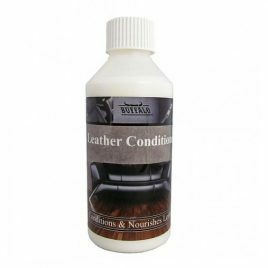 200ml Foaming Bottle. 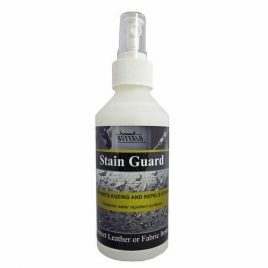 Dependable Leather cleaning for regular use. Buffalo gentle leather cleaner is mild enough for frequent maintenance, but effectively removes superficial dirt from your leather surface. 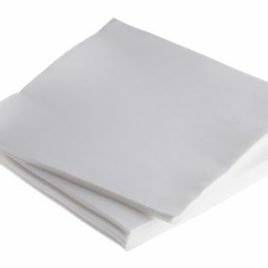 1L.